Ian Popken lives in the historic seaport city of Newburyport Massachusetts. He enjoys sailing, playing Renaissance lute compositions, the occasional fine bourbon, and of course - building the POPKEN 7-Sting Classical Guitar. 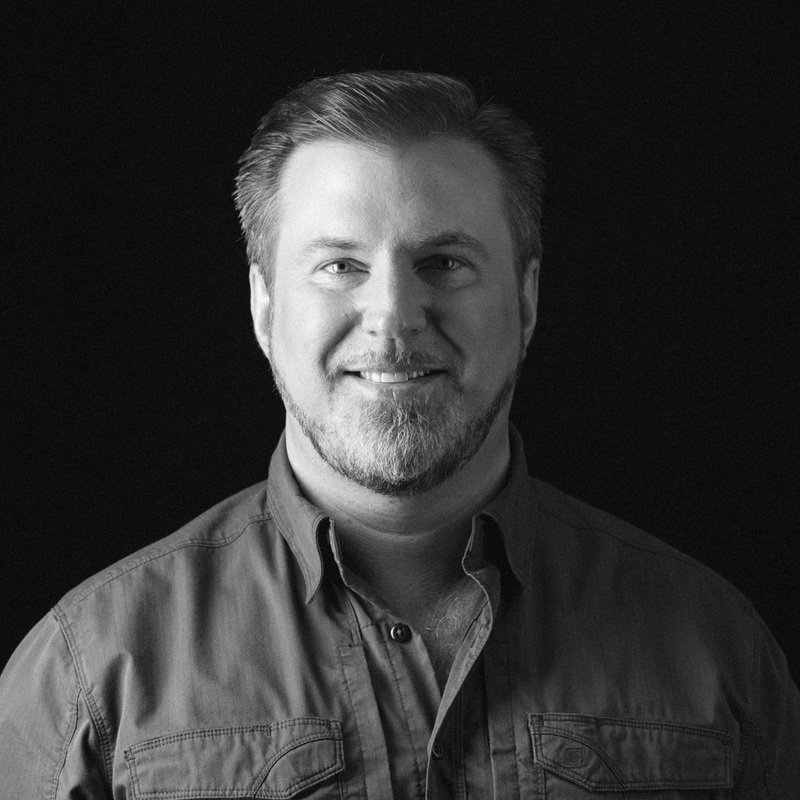 Ian has worked as an engineer and project leader for some of New England's premier audio companies, including Boston Acoustics, BOSE, Fishman and SONOS.